Episode two! We did it! We really did it! Well actually as Addam will tell you apparently we aren’t anything until we get twelve episodes in but, hey, baby steps! This week is all about the caped crusader as we break down Rocksteady’s finale to the Arkham trilogy/quadrilogy (depending on your point of view). We talk briefly about the history of the Arkham games, dive full force into a non-spoiler discussion of Batman: Arkham Knight and then break down the troubles and downfall of the PC version of the game. 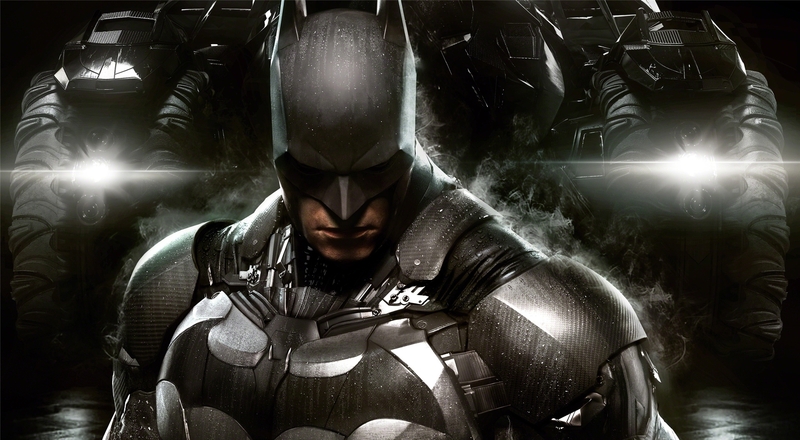 Tags: Batman: Arkham Knight, Warner Bros. Interactive Entertainment. Bookmark the permalink.